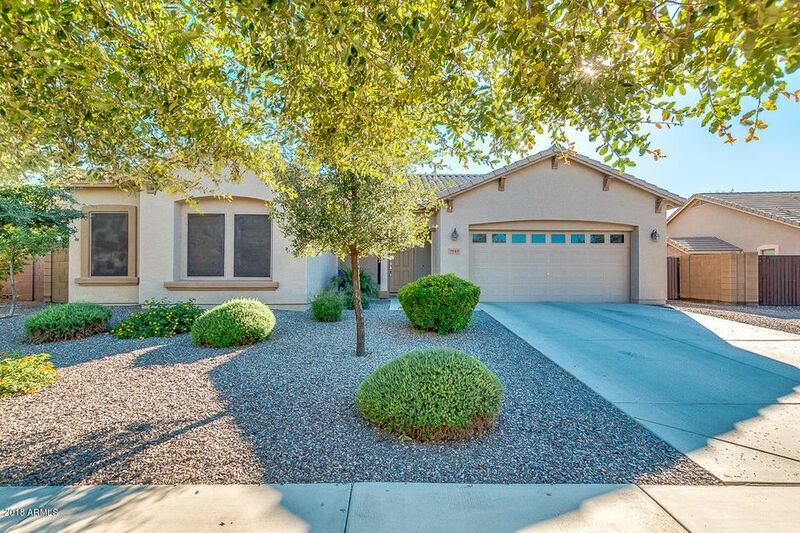 All SHAMROCK ESTATES PHASE 2B homes currently listed for sale in Gilbert as of 04/22/2019 are shown below. You can change the search criteria at any time by pressing the 'Change Search' button below. "BEAUTIFUL TAYLOR MORRISON HOME WITH VIBRANT COLORS***GREAT ROOM FLOOR PLAN WITH AN ISLAND KITCHEN***TWO TONE PAINT***20 INCH TILE***GRANITE COUNTER TOPS***CUSTOM DRAWER HANDLES***WOOD BLINDS***LARGE MASTER BEDROOM***SEPARATE TUB AND SHOWER**EXTENDED EPOXY FLOOR GARAGE***GRASS BACKYARD***COVERED PATIO***HOT TUB ON SEPARATE PAD***DOUBLE SIDE GATE"
"What an AMAZING find in the highly sought after Shamrock Estates! This home shows like a new build. Very clean, open, and spacious split floor plan that is perfect for a family and entertaining. Large kitchen has a gas range, quartz countertops, upgraded cabinets & walk-in pantry. 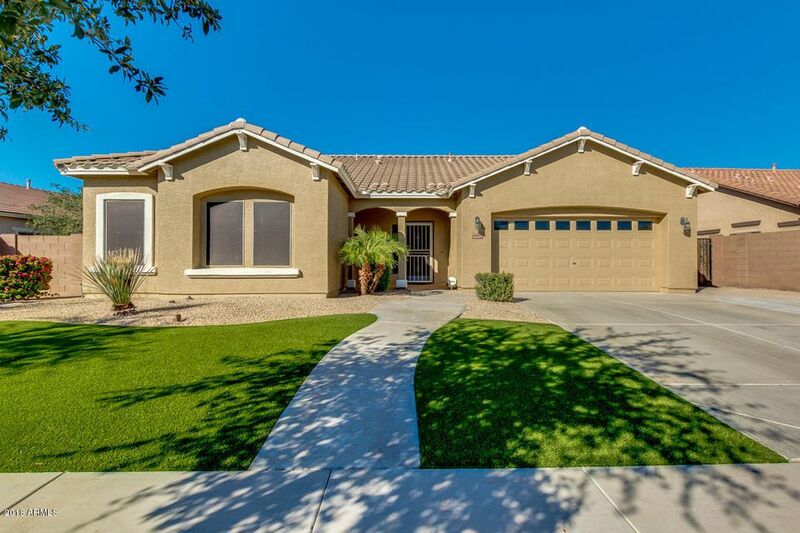 This beautiful home has surround sound, custom paint, new carpet and tile in major walk areas. Oversized lot boasts RV gate, new turf in the front yard, extended paver patio, BBQ stub, gas fire pit, ceiling fan, & spe"